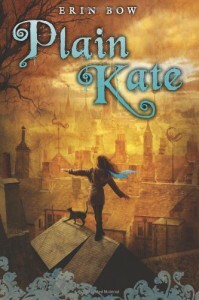 Plain Kate was honestly one of the best books I've ever read, and certainly one of the best I've read in years. It was beautiful and sad and hopeful. It was like The Last Unicorn on crack. This book gave me a heart and then broke it and then sewed it back together just enough to call it a heart again. It's one of those books that leaves you hollowed out after you read it, and changed, even though I keep thinking, "Well, how am I really different since yesterday when I started reading it? 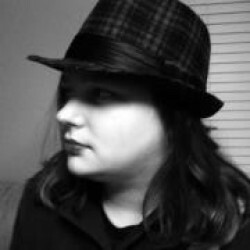 *Nothing* has happened to me." But you know how books are.Plain Kate was amazing, and had such a great fairy tale voice. I don't reread a lot of books these days, but I can see myself rereading this one over and over, like when I was a kid. I want to tell everyone how much I love it, despite it breaking my heart. But maybe it's "because" it broke my heart that I feel so attached to it. After all, isn't that what makes us love books the most?